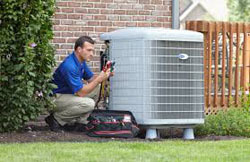 The Affordable Heating and Cooling team will respect your time, home and business. 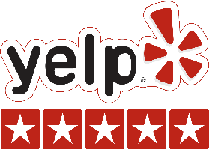 Since 2005, we’ve seen a little bit of everything and will use that experience to provide unmatched services that we provide for our residential and commercial customers. 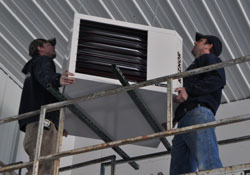 We provide reliable furnace and air conditioner repair and installation services. Also, contact us for dependable air quality systems, geothermal, and fireplace installations! Please give us a call or fill out the form below for a free replacement estimate for air conditioner and furnace installation, maintenance, repair, and replacement for remodels or new construction. Affordable Heating and Cooling was the recipient of two Lennox awards in 2017! 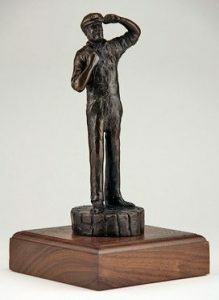 We received our 1st Dave Lennox Award which is the most prestigious award that goes out to the top 25 dealers across North America. We pride ourselves in representing the Lennox® brand at the highest level and leveraging our products and promotions to win in the market. 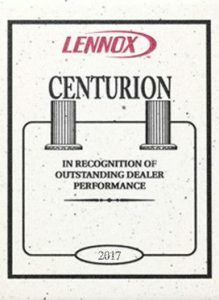 Additionally, we are a 10-time recipient of the Centurion Award for our customer service and installation quality! 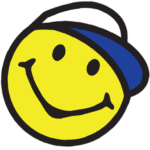 Join the Happy Service Club! 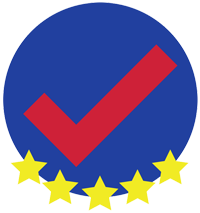 At Affordable Heating and Cooling we have high-quality, energy-efficient systems that not only save you money on utilities, but also increase the comfort of your living space. We will help you find the right fit for your home. Affordable Heating and Cooling services include sales, installation and service of furnaces, air conditioners, geothermal systems, indoor air quality products, and much more! A failed HVAC system creates an uncomfortable environment that can hinder employees, drive away customers, contribute to spoilage, ruin productivity, and even cause damage to computers and equipment. 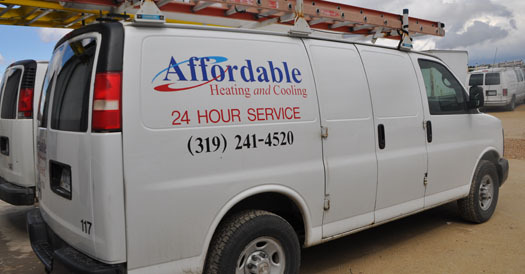 Affordable offers a range of services that reduces down time, increases the longevity of HVAC systems, and keeps customers and employees at the perfect temperature.